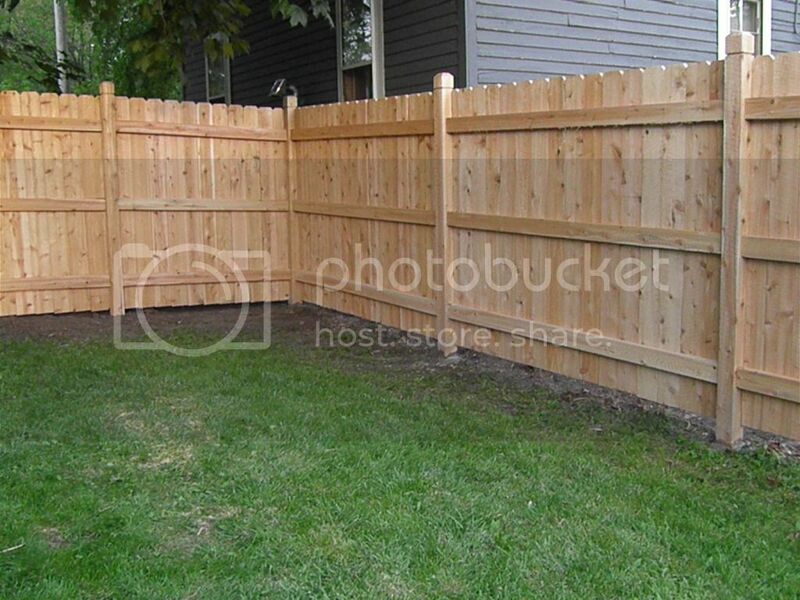 We recently got a new fence at our home. I felt that same amazement at the makeover as I did after we painted wood paneling in our home. I knew this fresh wood was going to look much nicer, but I didn't expect it to transform the entire atmosphere. We hired out for this project after much penny-saving, because this was a little bit too far out of our time/ability range. 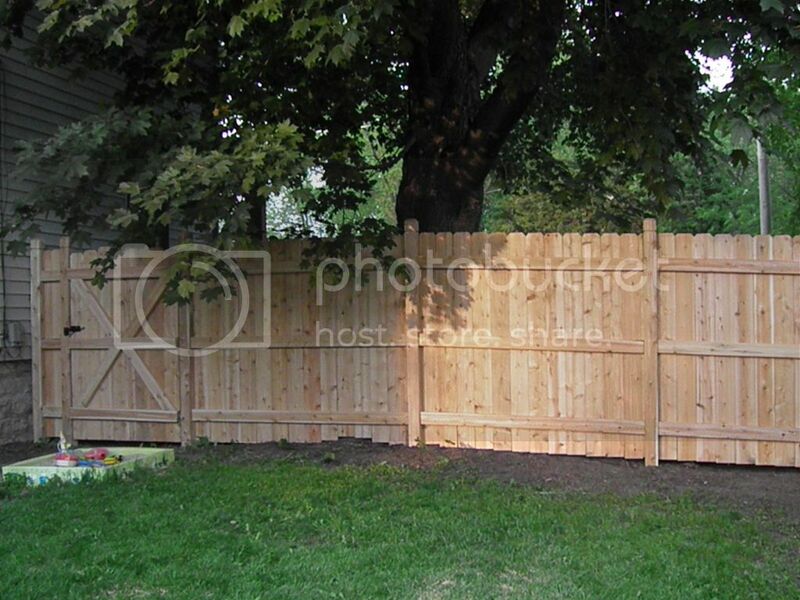 I'm sure we could've figured out how to erect a fence ourselves, but it sounded too much like a nightmare. Some things you just have to allow someone else to do for you. I'm trying to learn that, I really am. 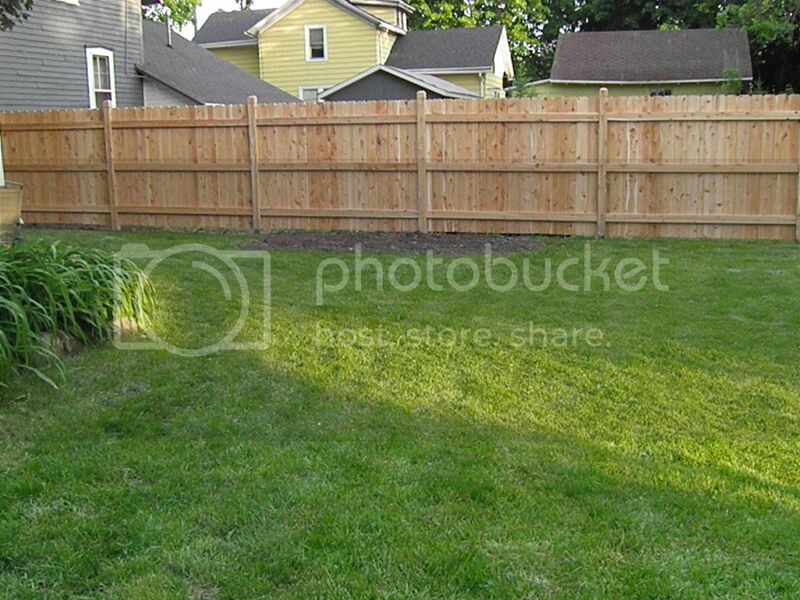 I'm so excited to have more parties, backyard picnics, and friend-filled barbecues in our "new" backyard this summer. I've got some plans for a Peanut backyard birthday party in the works, and so far, I've kept one of my summer goals to keep S'more supplies readily on-hand in my pantry at all times. That humble plot of garden you see in that last picture there is all filled with veggie plants now. I've been accumulating zucchini, tomato and cucumber recipes so we never have too many veggies than we know what to do with. I will know what to do with them now!